Artists in Portobello cover a wide spectrum. One of the more unusual ones connected to this year’s Art Walk is called Séance, a series of carefully crafted short stories, most of which draw their inspiration from Portobello, its houses, the sea, the people. 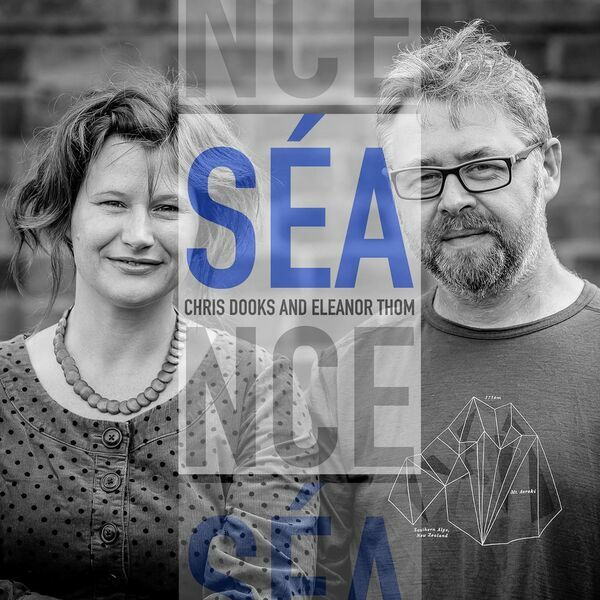 It’s the creation of Chris Dooks and Eleanor Thom who will launch it tonight at the Beach Lance Social Club.